Perfect the art of home and money management with the H-E-B Grocery Store gift cards. H-E-B Grocery Store is America's largest, independently owned stores and with discount gift cards from H-E-B, you can shop for their selection of quality grocery items at an all time low. You also have an access to a floral shop, photo lab and a pharmacy at H-E-B Grocery Store. 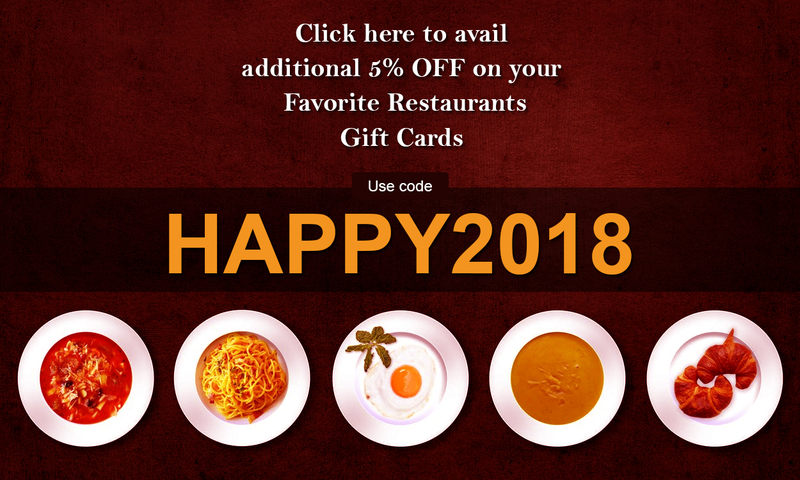 Get the best at a perfect price with gift cards on Gift Card Spread.